The ODMafia Research Robot Monkeys have done it again….this time that have uncovered the GAY AGENDA. 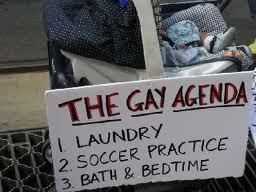 This is not just any agenda, but the official card carrying sign. Today, gays are so brazen so bold as to print their agenda on white bristolboard in black and red markers – out in the open, in public for everyone to see. For some this will be difficult to handle, but we believe that as mighty truth warriors we need to reveal the darkness of these pagan heathens. 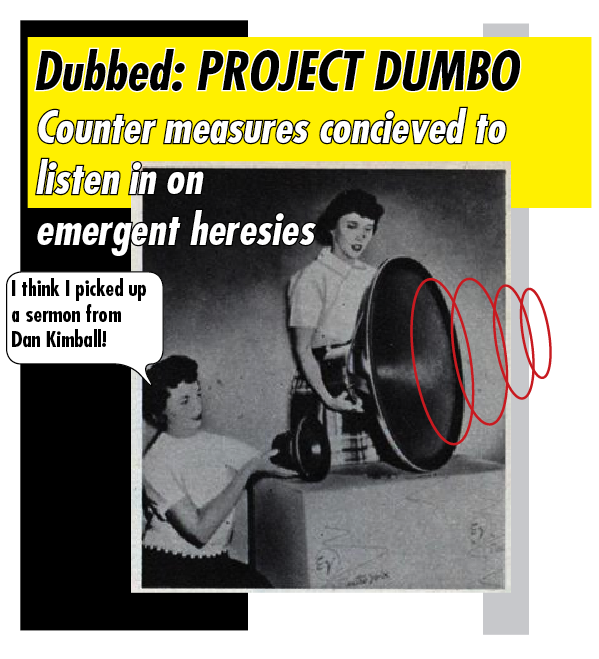 Our Research Robot Monkeys have discovered that a consortium of Online Discernment Ministries have devised a new listening device to eaves drop in on the emerging church: PROJECT DUMBO. There are reports that an authentic Dan Kimball sermon has been intercepted, and the following statements have been deduced “Then this is a day of independence for all the Munchkins and their descendants!” “come here my little pretty” and “Pay no attention to that man behind the curtain.” We cannot substantiate these quotes nor do we need to verify them due to the ODM code of misconduct. Fact checking is not our style (plus its unbiblical)….but can only note that the quotes must be true if an ODM quoted them. NSA has also expressed interest in this device. 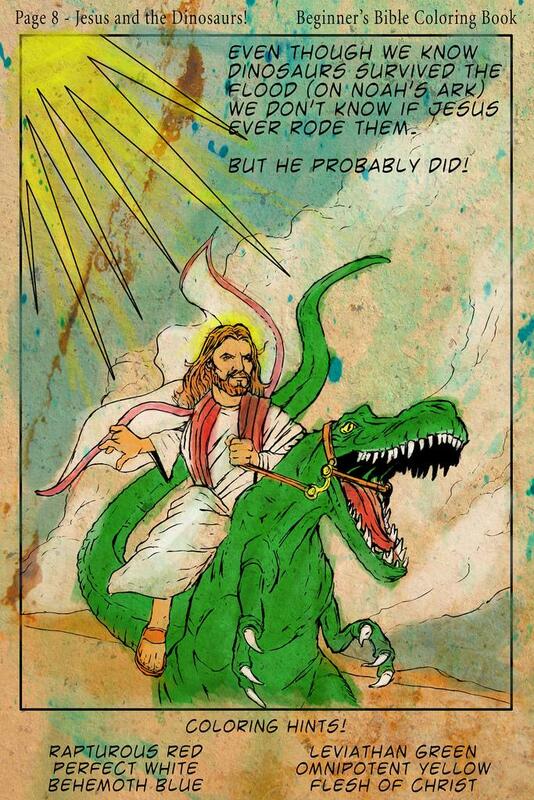 You are currently browsing the archives for the homos category.